MUSTANG VH-BOB is currently NOT available for Joy Flights. Refurbishment work is on-going and will be for some time yet. March 2013. Installation of the new electrical looms and components is drawing to a conclusion. New cables have been installed throughout the wings. Re-building of wing flaps is progressing. Come on! Feel the Merlin Magic! Welcome to our website. We trust that the information on this site will give you an insight into our aviation operations. Mustang VH-BOB is available for Joy Flights most Saturdays. 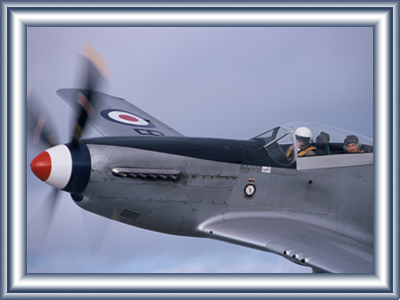 We operate from RAAF Williams, Pt Cook Base, VIctoria. 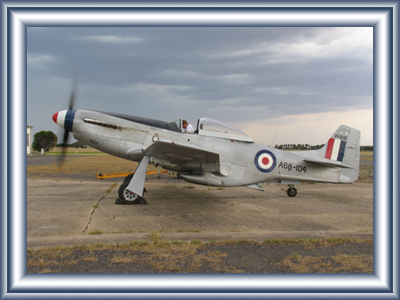 From time to time we visit country and interstate airports to enable those outside of Greater Melbourne the opportunity to fly in our Magnificent Mustang.